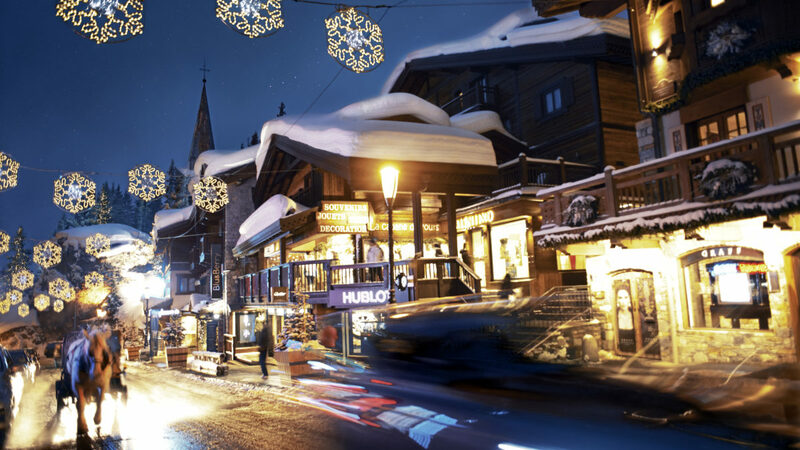 Courchevel is in the heart of the Three Valleys, the biggest ski area in the world as well as one of the most prestigious. With its 1400 km2 of ski area, its 600 km of downhill runs and its eight resorts linked by the pistes, visitors are struck by a feeling of vastness. 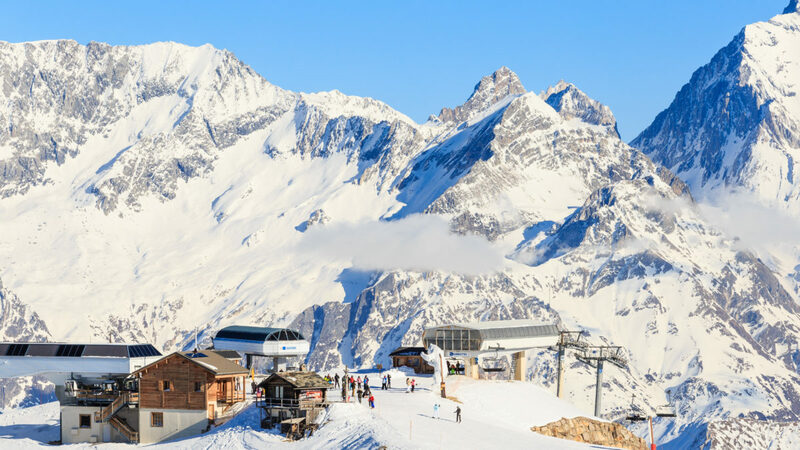 The area benefits not only from exceptional snow coverage with some of the best conditions in France providing skiing from December to April inclusive, but also from an excellent exposure to the sun. 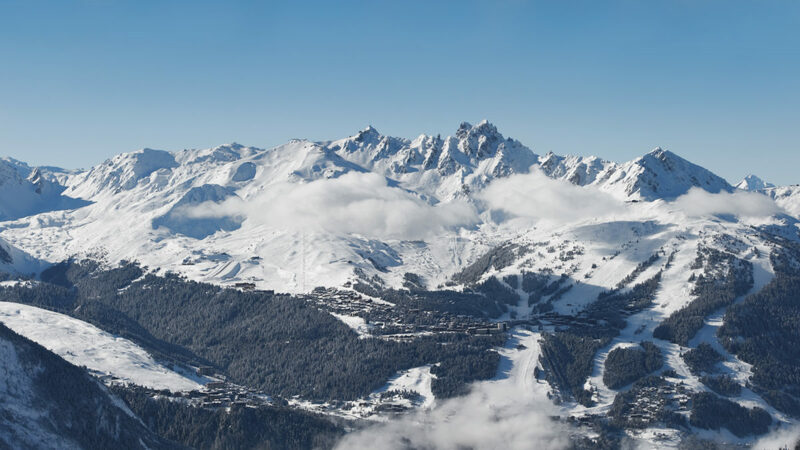 The Courchevel area covers more than 150 km of pistes served by 62 lifts and comprises some 27 green pistes, 44 blues, 38 reds and 10 blacks. On its own it provides enough for all the snow-riding techniques and will not cease to amaze you. Discover our favourite pistes, there are plenty to satisfy all abilities and all your wishes! A while ago, Alexis Pinturault, the only French skier in history to have won the Nordic Combined World Cup two years running (2016 and 2017), presented some of his favourite runs on skiinfo.fr. We are taking the opportunity here to share them with you. The Pralong piste, his childhood favourite. A wide, undulating slope. You can let yourself slide and enjoy a lovely cruise with your family. Lift your eyes and admire the majestic flight of aeroplanes and helicopters taking off from the altiport. It continues as the Cospillot piste which offers you a magical journey amidst conifer trees and luxury chalets. Swooping down this run gives you the feeling of being in a video game. Between pine trees, rocks and an electrifying atmosphere, this piste gives you a sense of freedom which Alexis describes as «the impression of being alone in the world ». It has what it takes to reveal your technical skills. Bernard Chauvin, a former member of the French skiing team, revealed his favourite piste in the Courchevel press review: The Jockeys piste. As for Pascal de Thiersant, Manager of the société des Trois Vallées (the 3 Valleys operating company), his preference turns towards the Arolles-Murettes combination of pistes. In a few months, you’ll be swooping down these pistes like an Olympic champion. Can you feel the cold on your face and the snow parting under your skis? Can you smell the warm, natural essence of pine trees? Not a sound, you’re there.